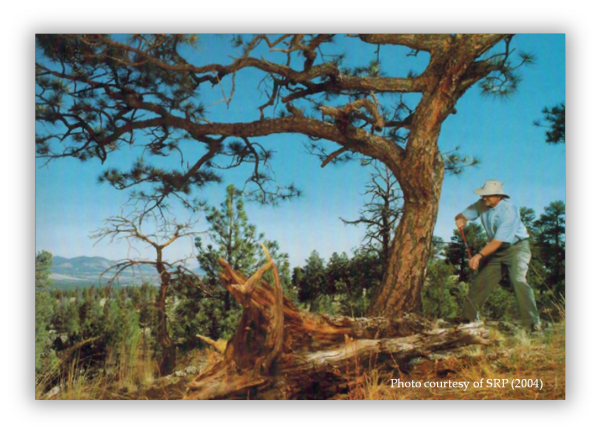 Welcome to the project website for the collaboration between the University of Arizona's Laboratory of Tree-Ring Research (LTRR) and Salt River Project (SRP). Below are links to the final reports for each project. More information will be added soon.